Age-related macular degeneration (AMD) is a common condition among older adults, affecting over 2 million people in the United States. 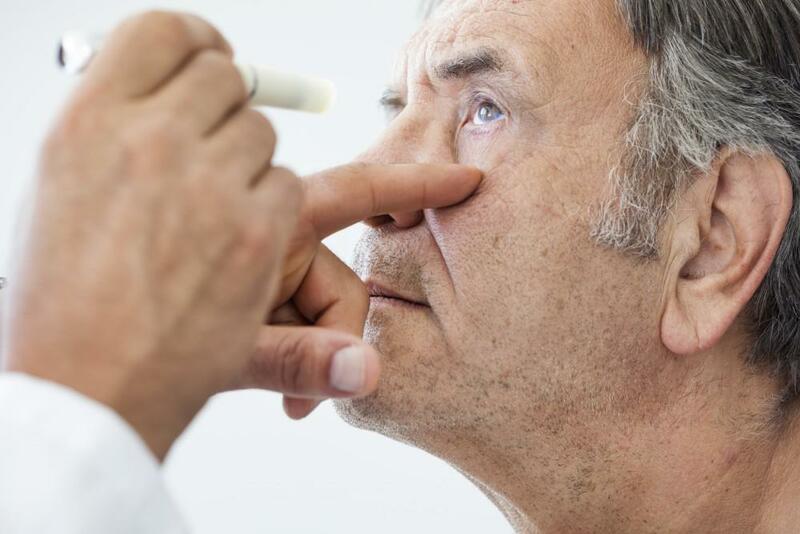 It’s the leading cause of blindness for older adults in this country, so you should know about the causes, risk factors, and treatment options for AMD. 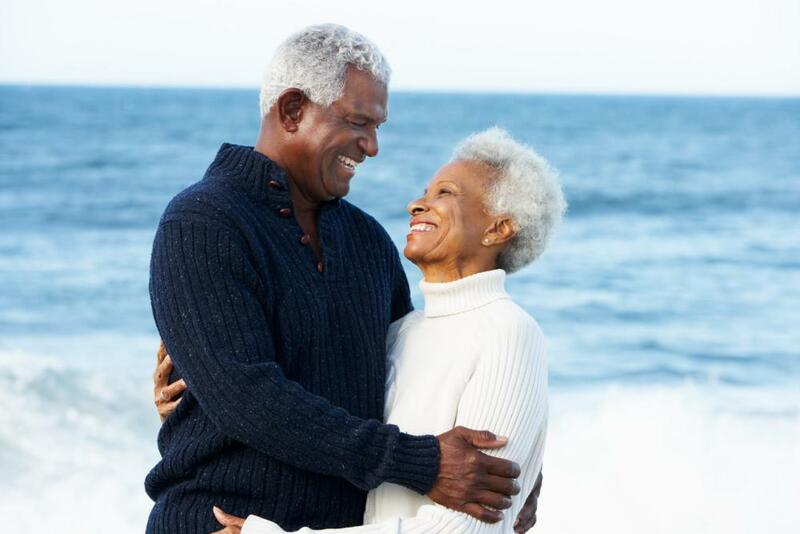 Because there is no cure for AMD, knowing the causes and risk factors is crucial, so you can seek treatment in the early stages of the condition. Fortunately, regular eye exams, early diagnosis, and early treatment can help you preserve your vision. The macula is a small area in your retina that allows you to see fine detail. When your macula gets damaged or deteriorates, your ability see fine detail and perform tasks such as reading and driving is impaired. There are two main types of AMD. About 80% of people with AMD have dry AMD. As you get older, your macula gets thinner. When your macula starts to thin out, clumps of a protein called drusen, which are yellow deposits, start to grow under the retina. Over time, these drusen grow and multiply and can can impair your central vision. Your side vision, also called peripheral vision, is not affected. While this form of AMD is less common, it is the more severe type of the two. Wet AMD is marked by the formation of abnormal blood vessels growing under the retina. These blood vessels can burst or leak fluid, which can cause scarring of the macula. Your vision impairment is more rapid with wet AMD. Often, AMD has no signs until it’s advanced. That’s why you should have regular comprehensive eye exams. 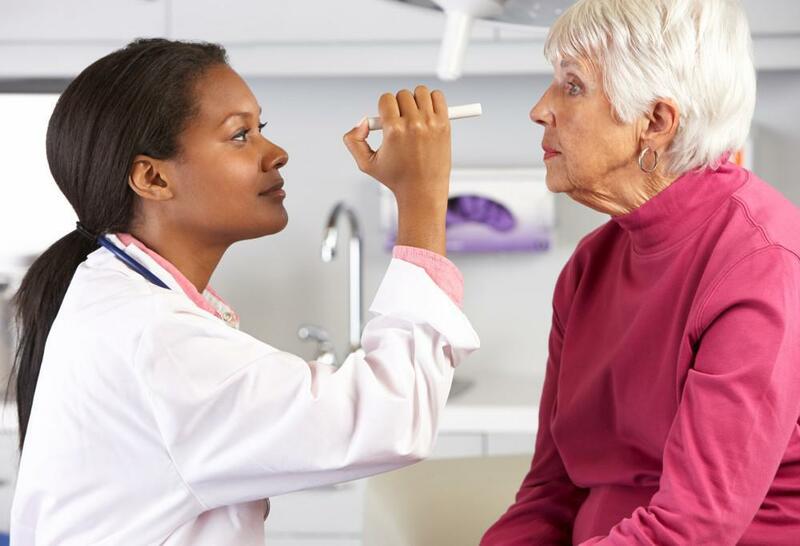 Your eye doctor can perform tests that can diagnosis AMD in its earliest stages, before your vision is impaired, and help treat it to prevent or slow down its progression. Focusing on healthy lifestyle habits — losing weight, exercising regularly, and quitting smoking — can help you reduce your risk. 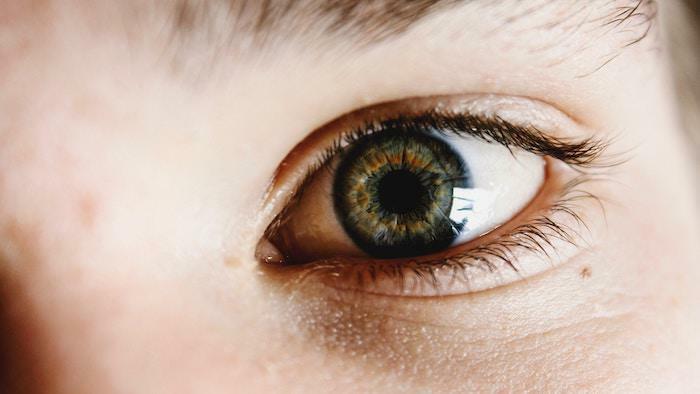 If you’re diagnosed with AMD, the specialists at University Retina can prescribe a personalized treatment plan to help you combat this widespread disease. 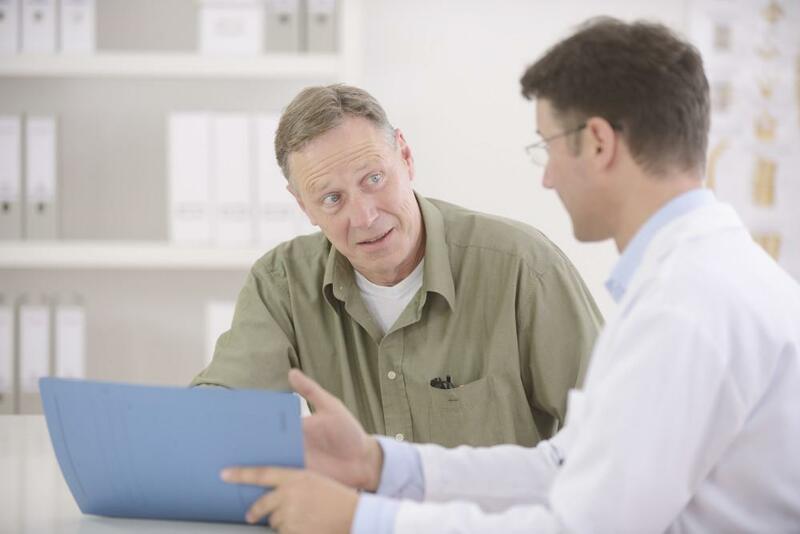 In the early stages of AMD, the providers at University Retina may recommend a vitamin and mineral regimen. A large-scale study found that a combination of certain vitamins and minerals, such as vitamins C and E along with zinc and copper, may slow the progression of AMD and help you stave off vision loss. 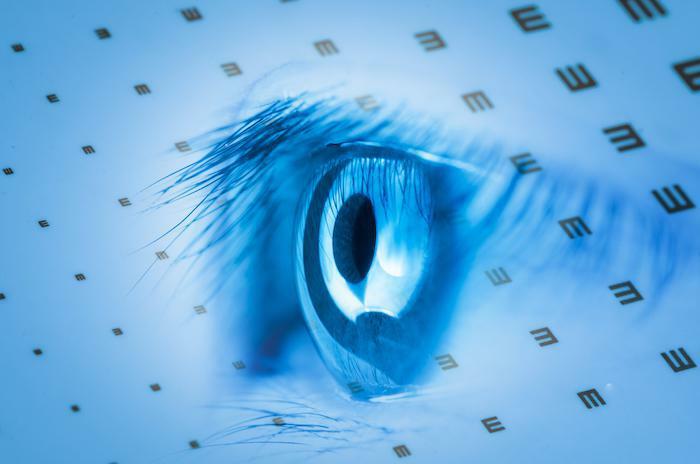 When AMD is more advanced, laser surgery and photodynamic therapy are options that may help prevent further vision loss. 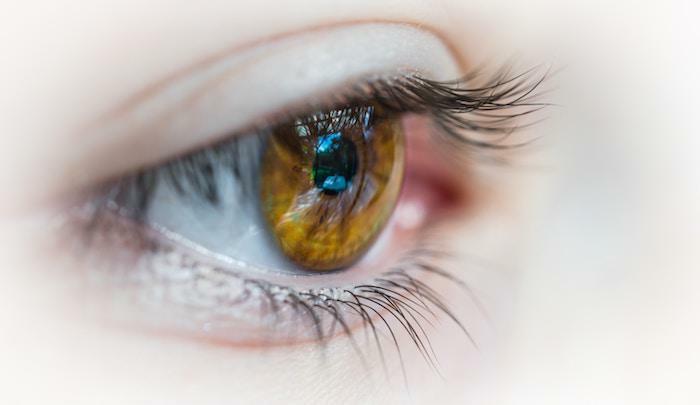 For more information on AMD and treatment options, call us at University Retina for an appointment at one of our four Chicagoland offices or schedule your appointment through this website.